I found out today that the factory which Nikon uses to build its higher end digital SLR's in Sendai has been shut down due to earthquake/tsunami damage, no word when they expect to begin production again. Prices have begun to increase due to possible shortages. 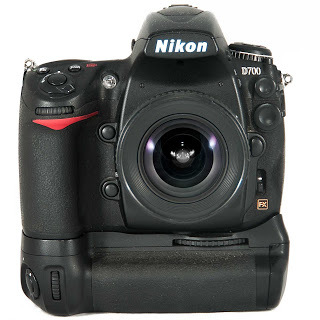 If you were in the market for a D700, D3s, or D3x. Buy now or you could face a wait. In response to recent events in Japan, Nikon Corporation has donated 100 million yen to the Japanese Red Cross Society. We urge you to donate to the Japan Red Cross Society at http://ht.ly/4eyF6. As always, thank you for your support.